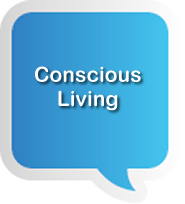 Conscious Living – There comes a time in a life where we are tired of climbing the ladder for what “may” be up there”! This means that it is time to take control of our lives and live as we want, to do the things we want to for a while without needing to give heed to the mundane aspects of life. So – how do we go about achieving this? I JUST WANT SOME PEACE! So – how do we go about achieving this? I believe in sharing forward. I am feeling a great dissatisfaction with where I am and what I am doing! This is the driving force in my life at the moment. It is not always easy to identify the root cause so that it can be addressed. It is time for some deep and private thinking. I would really be displeased if I spent an enormous amount of effort to change something only to find that I had missed the root cause and the nuisance continued. 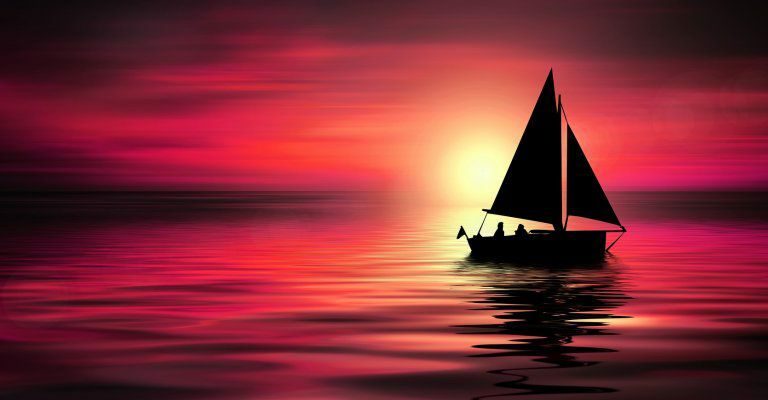 I need to analyse the situation and define the root cause of my unsettled mood. I need to be aware. What is the primary lack in my life? Most times this question is asked the answer is either money or health. It is not always the obvious ones though, sometimes there is a deeper, more subtle cause affecting the obvious. It is time to do a detailed analysis of my situation. As you can see from the image to the left, the barrel can only hold water to the level of the lowest stave (panel). I need to be aware of the staves of my life and their relative strengths. 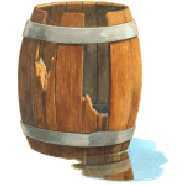 Following the doctrine of the damaged water barrel, I need to find and fix the lowest staves of my situation so that I can add more water (life) to my barrel. There is little point fixing the leftmost broken panel – the easier one – and leaving the lowest untouched. I could add an enormous amount of water and achieve precisely nothing. The same applies to my life. So, what do I need to question? What are the staves of my life? If I rate each of these between 1 and 10 with 1 being “abysmal” and 10 being “couldn’t be better”, I can get a direction to follow. Each of these topics will need to be further dissected on a number of levels to identify precisely where the difficulty lies. Then, I will need to work out a fix for that difficulty. The problem may be the entire stave but most likely is simply a number of missing knots in the wood allowing the water of life to escape. When planning a fix to the most obvious problem be careful to use the Universal Laws. They can assist you mightily if you work with them or sabotage you completely if you go against them. This comes under the heading of working smart not hard – don’t swim against the current or up the waterfall. I have described these in greater detail on other pages – go there and have a look! Cute or not, if the best time to plant a tree is 20 years ago, the next best time is today! If I make an effort today, the Law of Cause and Effect will support me as will the Law of Momentum. I need to be aware of ways and means to assist me.